NEWSLETTER 10-16: Is Cotham’s glyphosate-free trial working? 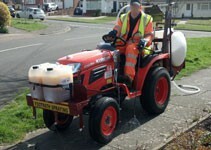 Is Cotham’s glyphosate-free trial working? 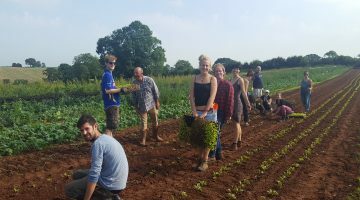 New survey from Pesticide Safe Bristol Alliance Six months into Bristol’s trial of glyphosate-free … Read more NEWSLETTER 10-16: Is Cotham’s glyphosate-free trial working?